Then She Found Me - April 25th! As usual, the movie barely resembles the book (by Elinor Lipman and one of my favorites), but it still looks good. 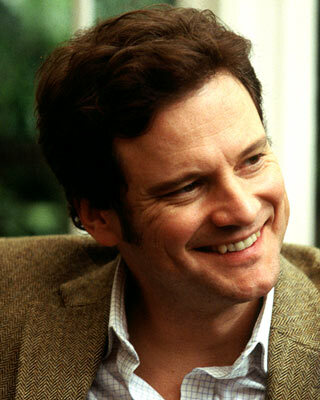 Besides, anything with Colin Firth in it can't be bad.